Each year more than a hundred million animals including mice, rats, frogs, dogs, cats, rabbits, hamsters, guinea pigs, monkeys, fish and birds are killed in the US alone for purposes of biology laboratory in colleges, medical training, research and chemical, drug, food and cosmetics testing. They are not only killed but brutally tortured with different tests, poisoned, blinded, forced to inhale toxins, or made to inhale poisonous gases and various other things. The animal testing rules stipulated by the government are being violated for the mere reasons of getting funds or to merely publish data. It has been completely banned in only four countries in the world: European Union, Norway, Israel and India. Recently, many attempts have been made to preserve the animal rights in this regard and prevent animal cruelty by means of testing. One of the attempts is by using artificial intelligence. A recent research paper has helped to get a step further to completely replace animal testing and AI is helping in it. RASAR uses binary fingerprints and Jaccard distance to define chemical similarity. They constructed a large chemical similarity adjacency matrix from this similarity metric and used it to derive feature vectors for supervised learning. With a given list of chemicals, it predicts whether a chemical is toxic or not. It can currently predict this for tens of thousands of chemicals. According to the paper, these tests consumed 57% of all animals for toxicological safety testing in Europe in 2011. In order to add more value in understanding the impact of animal testing replaced by AI, we talked to PETA India’s Science Policy Advisor, Dr Dipti Kapoor. PETA India said that in silico, or computational, models for toxicity prediction, is the future of industrial and regulatory research. This method can provide information regarding the hazard potential of chemicals without animal testing and can help with the production of data on predictive toxicity and determination of other regulatory endpoints. “With the development of highly sensitive and specific programs which can predict the functioning, adverse pathways and reactions based on databases and similar structural analysis programs, countless animals can be saved. These methods include databases to retrieve toxicological data as well as quantitative structure-activity relationships, which can identify hazard potential, without using any animals for the same,” she said. 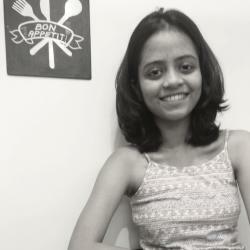 When asked about how animal testing can be replaced for pharmaceutical and cosmetic purposes, she summarised PETA India’s collaborations in an effort to ban animal testing and preserve animal rights. 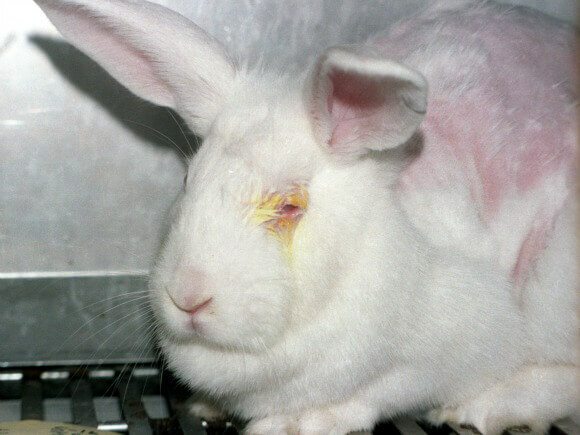 PETA has worked on replacing Draize tests which involve restraining live rabbits, as a special committee appointed by the Drug Controller General of India, and got it replaced by in vitro or ex vivo OECD validated test methods. It is surprising that with such a steadfast advancement in technology today, animals are still put to severe torment to fulfil tests for our needs, even to the extremity of risking their lives for us. Moreover, a research had also shown that animal experimentation outweighs potential benefits to humans also leads to harming humans through misleading safety studies. So it is also not a very reliable test for us either. Promising researchers like this bring a light of hope for the animals so they aren’t subject to cruel testing. The research depicts that using big data, a tool much more powerful than animal testing can be used to predict risks in various industries. It gives a hope for many animal lovers and would help in retaining the rights of animals. 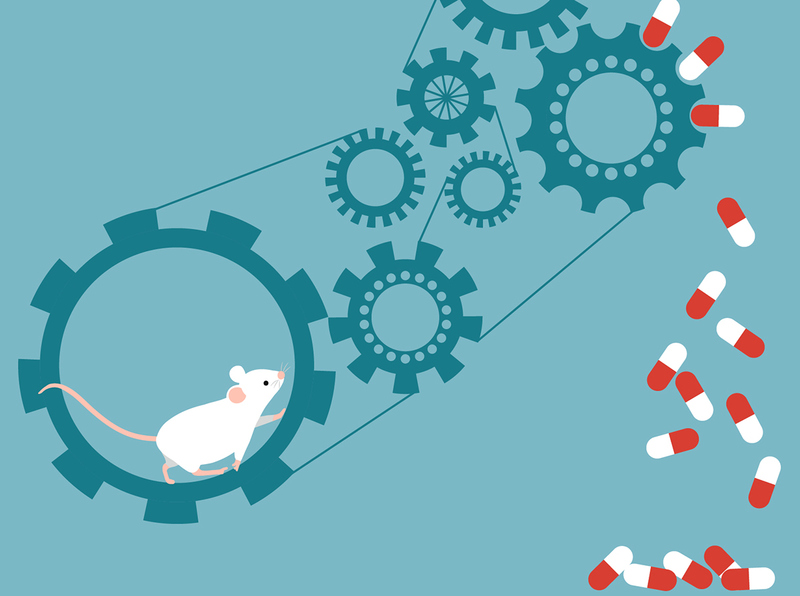 If AI could totally take the responsibility of animal testing, we could save many lives.